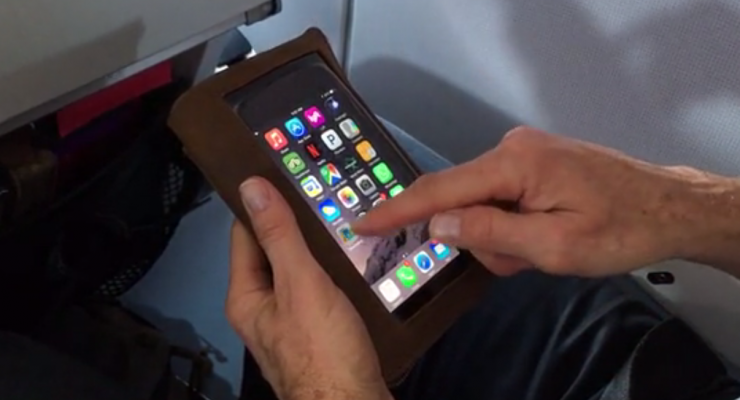 If you’re a jetsetter then the iPhone is the perfect piece of equipment for you. 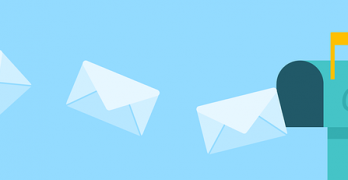 There are so many apps available that let you book flights, hotels, and live in a dozen different cities that you really don’t need another piece of hardware. 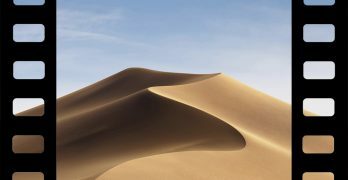 But while the iPhone is almost inseparable for most of us, it’s a pretty easy thing to lose. It slips out of your pocket on a plane at a moment’s notice and we generally feel stranded without it. I suppose that’s just a testament to how addicted most of us are. iPhone travel cases are sort of a new market, they aren’t like your regular case in that they’re designed to be all-inclusive. 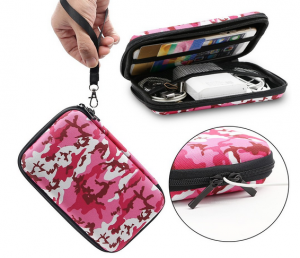 Think of them as a sort of wallet for your phone and the best iPhone travel cases have space for everything that you need on a day-to-day basis. The Magoo travel case is the basic iPhone accessory that anybody who’s accident-prone or likely to lose their device should have. It has a lanyard (albeit a flimsy one) that you can slip on your wrist or if you’re like me, clip onto your belt. 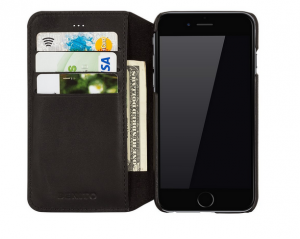 There’s a pocket in the case that’s ideal for storing your wallet and keys so you have less to lose. The case has a hard cover so if you drop it, your iPhone shouldn’t shatter. You can check it out here. And yes, it comes in other colors. The Shanshui case is ideal for somebody that’s worried about their security and wants a sleek piece. 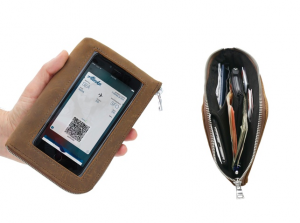 The case is made from leather and it even has a magnet so that you can attach it to your refrigerator or stick it somewhere that it won’t slip away. The best thing about this case, and the selling point, is the RFID technology that keeps people from running your cards. You can check it out here. The Yup Travel case is perfect for somebody that’s always on the run and absolutely has to keep everything together. 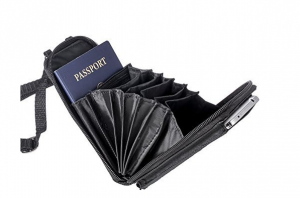 The accordion style case has plenty of room for your money, cards and, apparently, even your passport. It comes with a neck strap so that it’s even harder to lose. What I love most about it is that it allows you to use your phone without removing it from the case. Which is one less opportunity for you to lose it. You can check it out here. The Intrepid Travel Wallet is the only item on this list that you can’t buy yet. They’ve built a kickstarter and they’re expecting to begin shipping the piece in early October, to coincide with the release of the iPhone 7. It’s a little bit larger but it has RFID blocking technology and more space for your valuables. It also lets you use your phone without taking it out of the case. You can check out their page here. The Women Candy Bag is more of a tiny purse than an actual iPhone case. 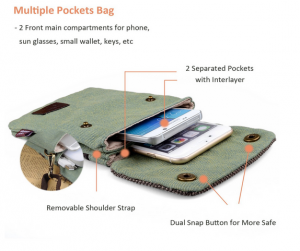 It’s essentially a shoulder bag designed for storing your phone. But if you’re looking for aesthetics, this is a pretty cute piece. It’s made from canvas and there’s definitely plenty of space to store your keys, money, cards and still your phone. You can check it out here. The Benito case is the gentleman’s travel case. 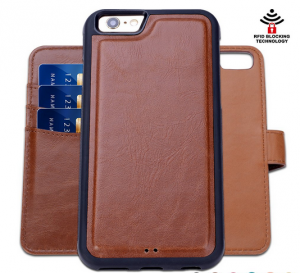 This one is designed specifically for the iPhone 6 Plus. While there’s not all the space of the other pieces, this is slim and fits easily into your pocket or the outside of a messenger bag. It has space for a few essentials, and a money flap. The exterior is leather, definitely the piece you want if you’re a professional. You can check it out here.